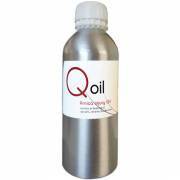 Athlete Goes is a full set of Qoleum suitable for Travel/Flights. 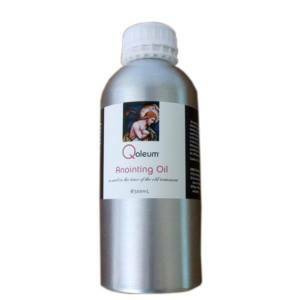 Helps in the removal of lactic acid from the muscles, soothes and revitalizes, with special therapeutic qualities. Speeds up recovery. Application: Massage into the muscles after exercise (for athletes massage into the muscles 2 hrs after competing = recovery minimum 3 x quicker than passive rest). It removes the dead leg feeling after hard work out. Non sports people with muscular/rheumatic/arthritic pain use after shower 2 x daily helps them maintain range of motion flexibility loosens tight stiff joints. Pre Sports massage oil, which helps improve blood flow to the muscles. 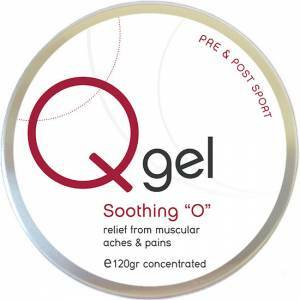 Developed using warming oils that soak into the muscles while the athlete is warming up, protects from further injuries with special therapeutic qualities. 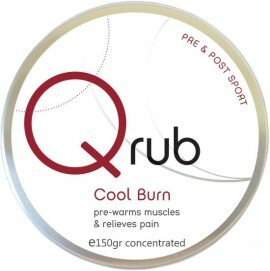 Application: Massage into the muscles just prior to exercising, can be used with COOL BURN (wait 5 mins after Cool Burn has been applied). Perfect warm up for all winter sports max warm up and the same time warms body. As a sports fitness coach the Athlete Goes set is easy portable for travel and events/competition purposes. I have a full High Performance set which I can decanter into the smaller sizes so they are always have a full up! Massage into the muscles after training/competition. For athletes massage into muscles 2 hrs after competing. If combined with Qrub apply Qrub first then wait 5min and apply QForce post sports oil. Max 4 pumps per body is needed. Do not apply to open wounds. This is a topical application.